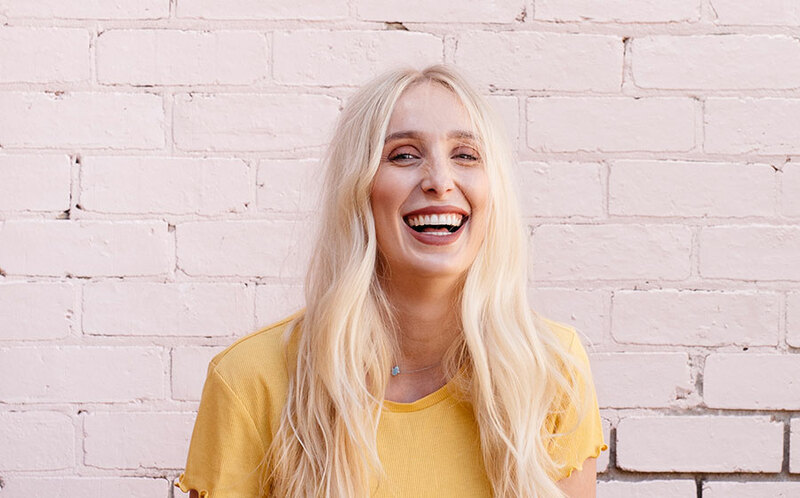 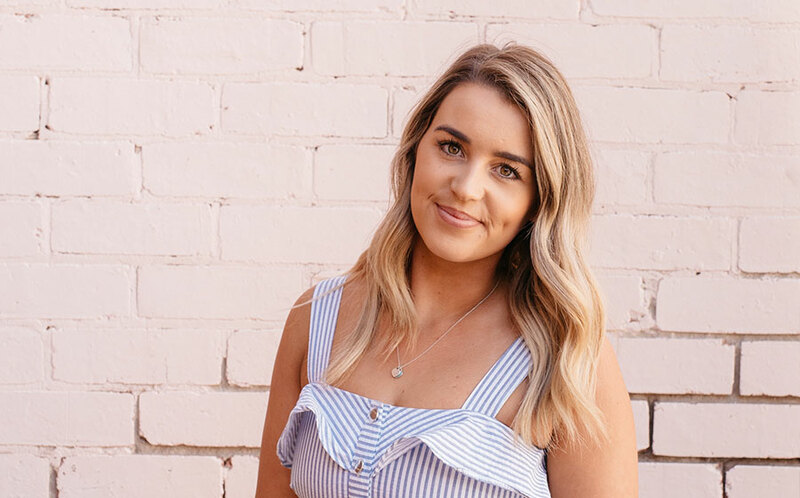 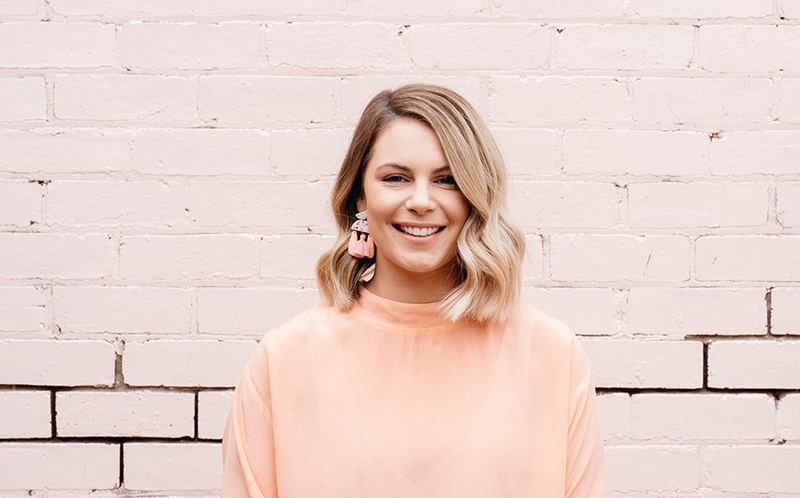 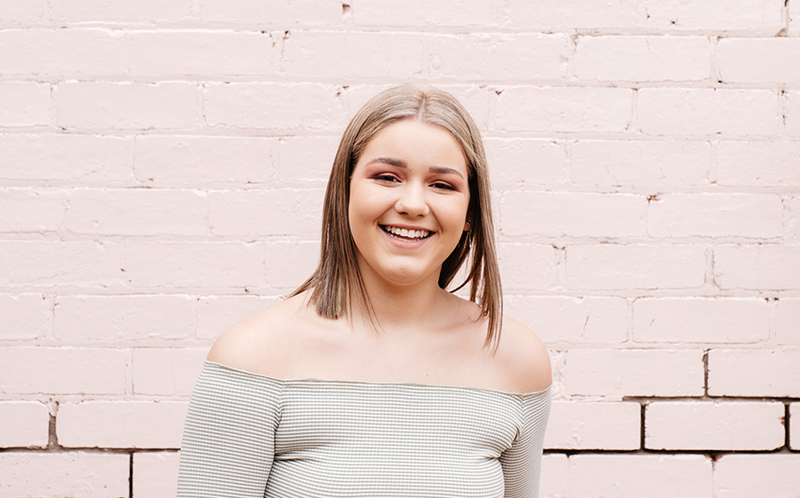 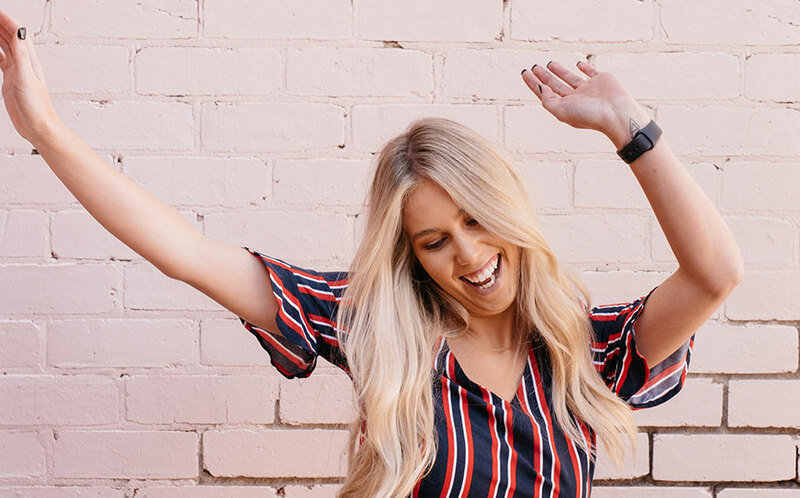 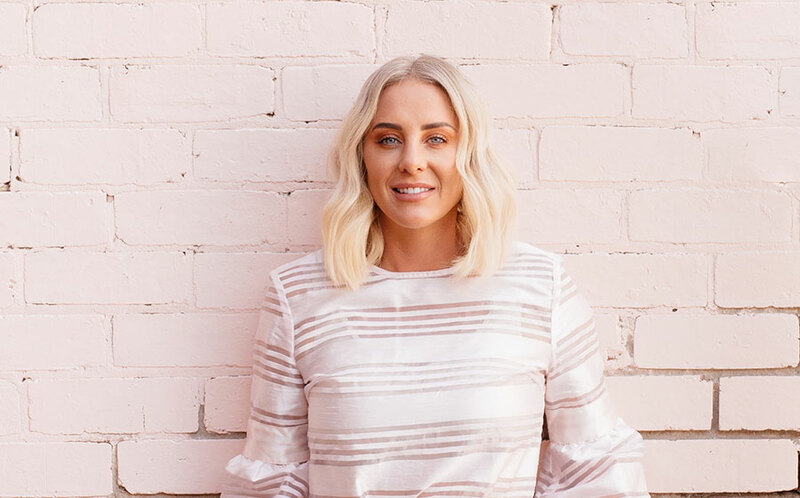 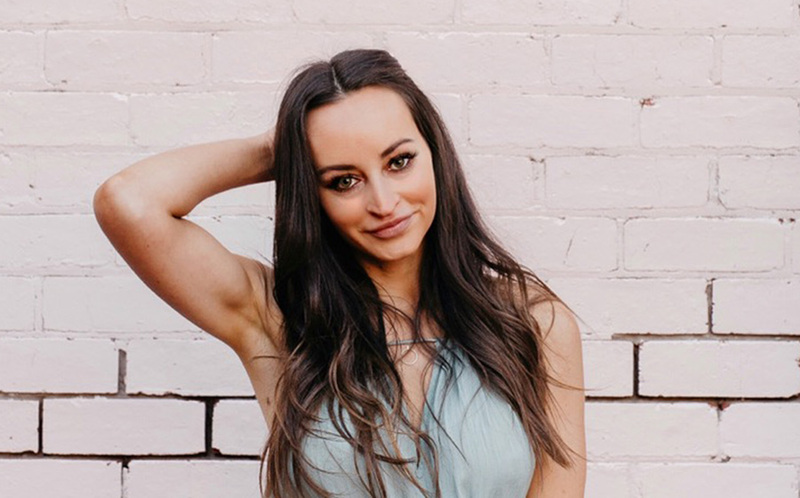 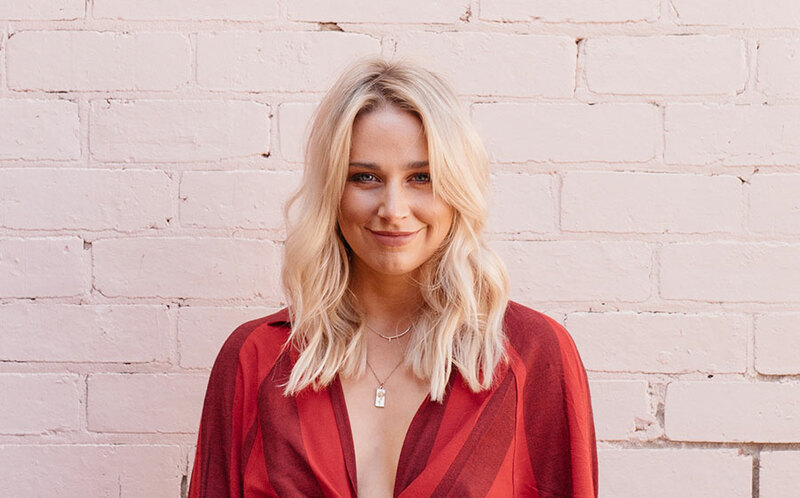 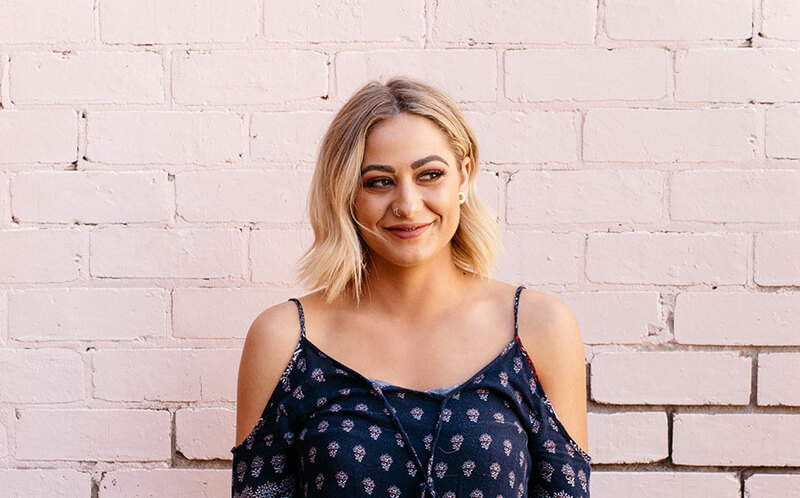 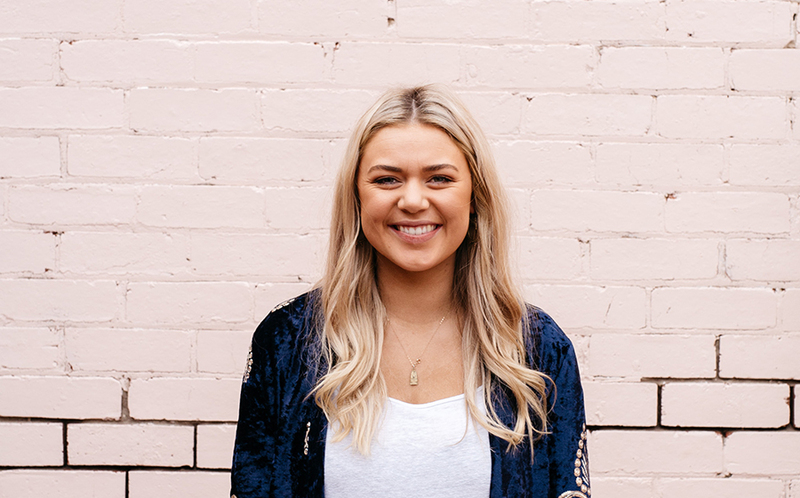 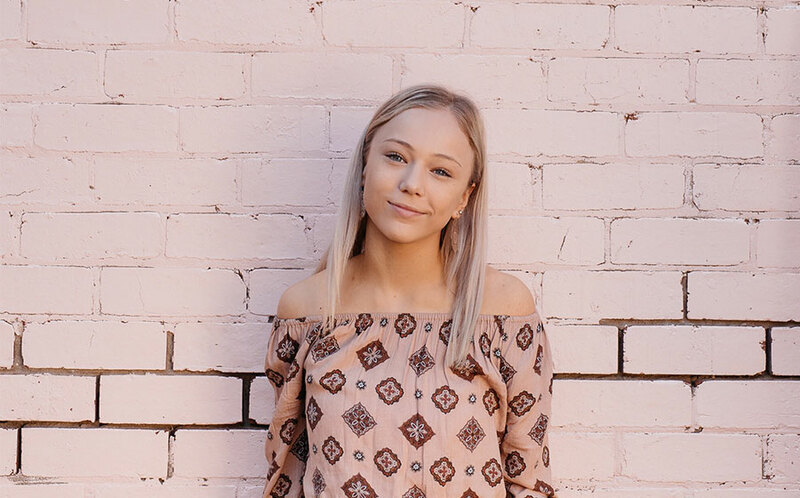 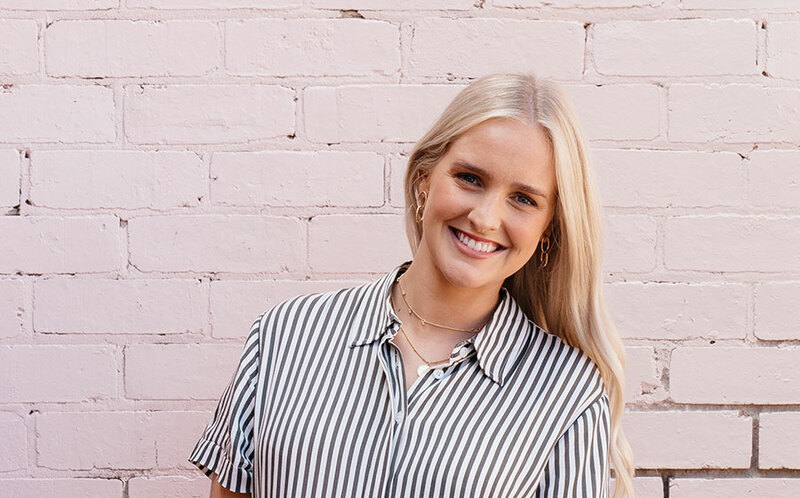 A visionary team lead by co creative directors Rebeccah Vivian and Kate Priddle, Blondie was born in 2011 to concentrate on the niche hair and makeup market in Geelong. 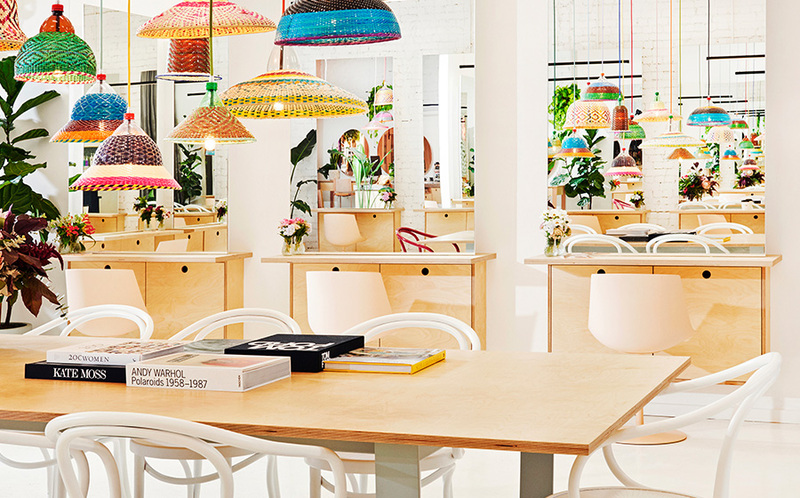 Since their humble beginnings they have grown and become a mecca for blondes. 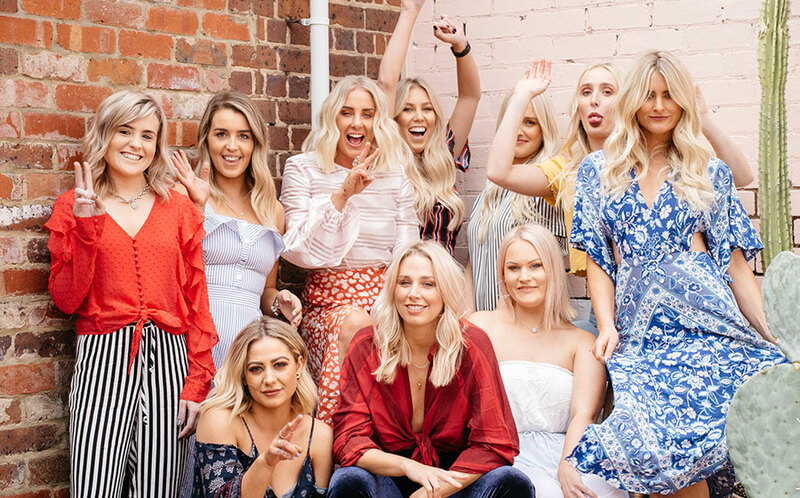 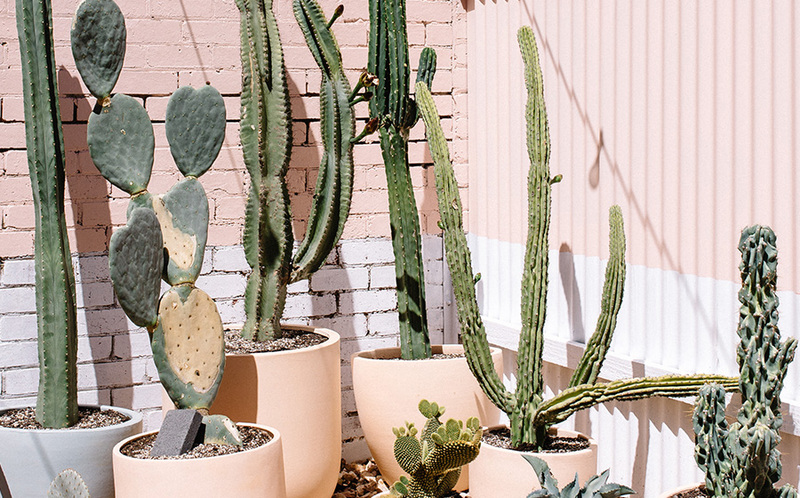 With a cult following, their work being a national source for inspiration and their success due to their team, a carefully curated group of the region’s top colourists, hairstylists and makeup artists who each bring their unique strengths and abilities but produce results to a similar aesthetic. 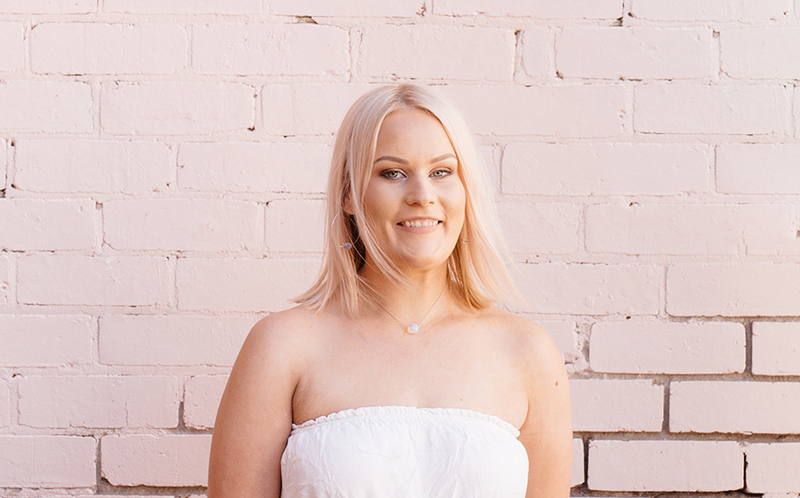 We have garnered the attention of many social media influencers that call Blondie their go to for all things glam. 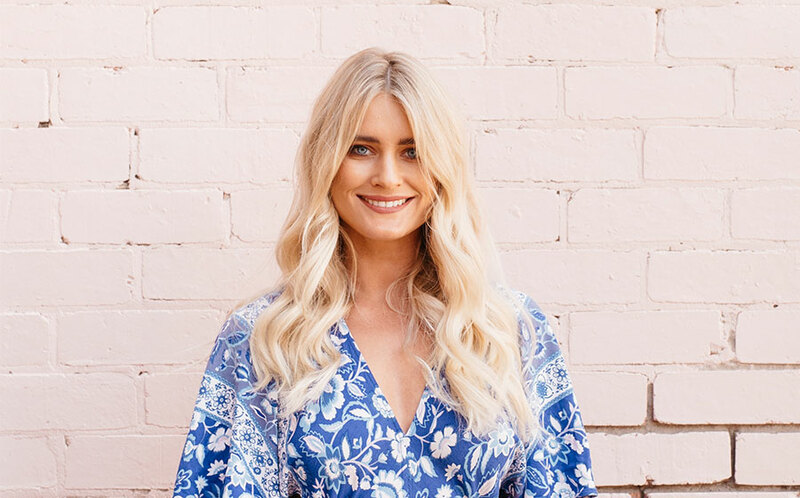 As colourists we are known for our seamless colour blends and fresh clean blondes, with hair health and condition always the most important factor. 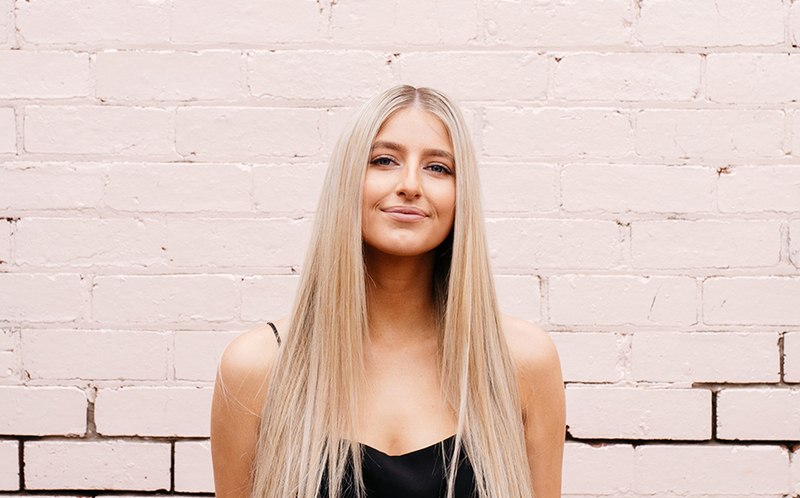 All of our colourists are trained in the specific blondie colouring techniques, we skilfully develop a personalised look for each client. 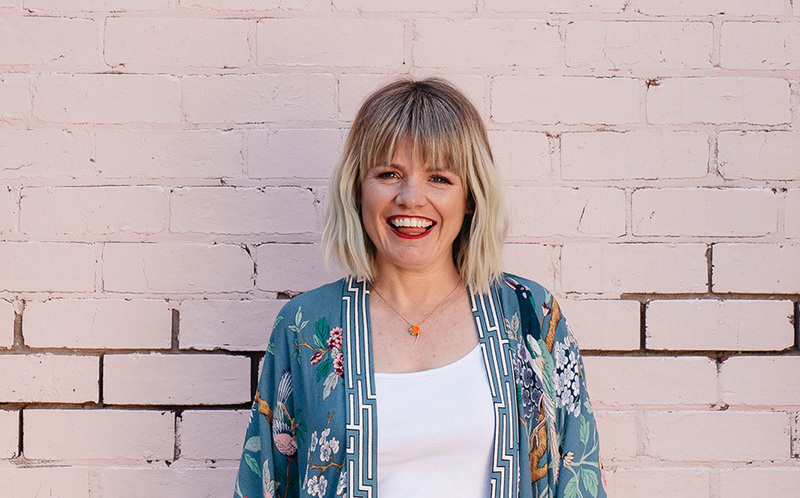 Our moto has and always will be to help you look like a more polished version of yourself, Our clientele who like ourselves are relaxed women and men who channel a bohemian vibe, those who like their look more undone than done.